L&T is still in denial mode as the news regarding L&T taking bribery from US major technology company is making waves in the world. Cognizant has however not fully accepted the charges but it is neither denying the charges. Both companies are silent of this issue and are on continuous denial mode. 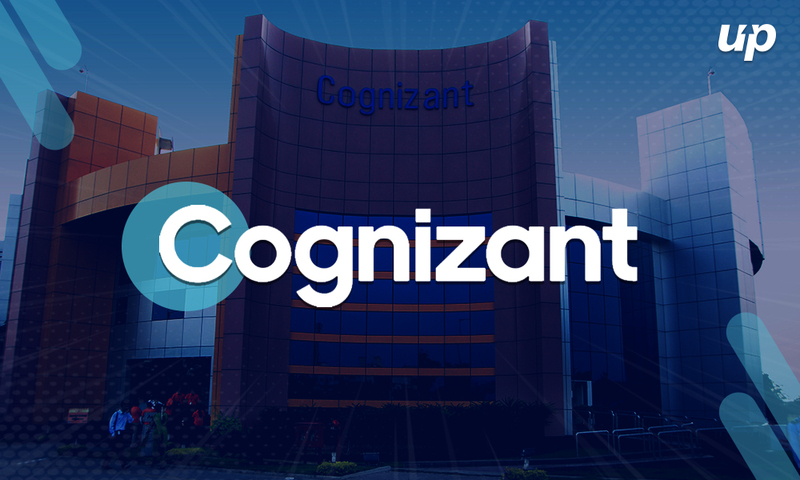 According to the reports of media houses, Cognizant has agreed to paying a whooping 25 million USD to United States Securities and Exchange Commission(US-SEC) to free the company of such charges as it will pose a great problem for Cognizant who is making big into the Indian market. What L&T has to say over the bribery charges? L&T has said that there is no such evidence of our officers taking bribe from the company. An official from L&T said that these allegations have been going on from past few years. But nothing has been proved till now. We are now going to probe into this by taking help from a neutral external expert. Our Audit committee has decided to once again go for probe to prove that these allegations are not true. In the past also, we have initiated such investigation because our management wanted to make sure if anything like this has happened then we need to know the who’s and the how’s of it. In the year 2017, the company had gone through investigation which comprised of top law firms from USA and India. But that time, the result of the investigation favored L&T, as the investigators confirmed that they did not have any concrete evidence to declare L&T as the culprit. I feel that it is the responsibility of the company to come free from such allegations. However irrespective of the outcome, it is good thing that L&T is maintaining its transparency and accountability. The Executive Director of the company said “ Leaders like us cannot do such unethical practices as it leads to major risks to your image and business in general”. On one hand the company is ready for the investigation while on the other hand the experts say that it is a fact that major companies around the world do indulge in all these practices. Because it is an easy way to get in any countries market. In all of this the basic idea is to bribe a company, get orders and make big money. Also the company is not directly in contact with our company but as an intermediate between local authority. Our Take: It however will not affect L&T’s business in the present time. The company has gained big in the stock market with its stock gaining almost 11% in the last one month. But if we consider its impact on both the companies Cognizant Technology Solutions and L&T, it seems as if both have lost some integrity. It might not be the best business situations for both if such claims prove out to be true. Has Cognizant really bribed L&T?